Courting gray whales, Laguna San Ignacio. 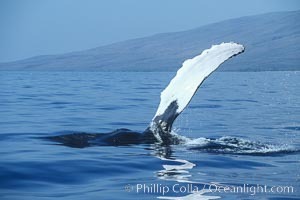 Whale Pectoral Fin Display Photo. Humpback whale with one of its long pectoral fins raised aloft out of the water, swimming on its side (laterally) as it does so. 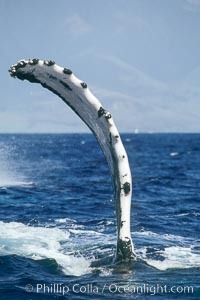 Whale Pectoral Fin Display Picture. A humpback whale raises it pectoral fin out of the water, the coast of Del Mar and La Jolla is visible in the distance. 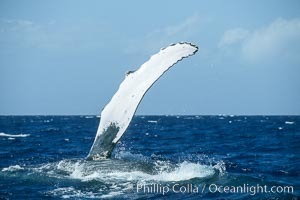 Stock Photography of Whale Pectoral Fin Display. 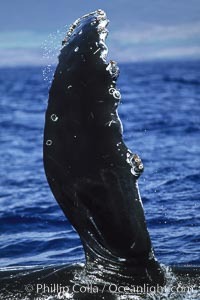 Humpback whale swimming with raised pectoral fin (ventral aspect). 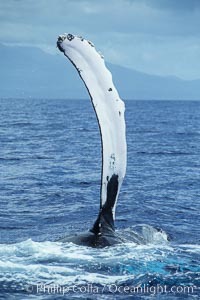 Photograph of Whale Pectoral Fin Display. Humpback whale swimming inverted with both pectoral fin raised clear of the water. Whale Pectoral Fin Display Photos. 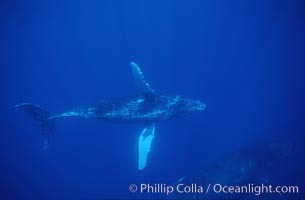 Humpback whale swimming with raised pectoral fin (dorsal aspect). 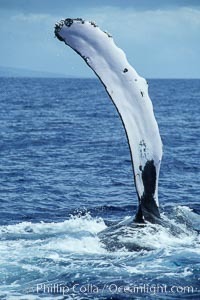 Whale Pectoral Fin Display Image. Humpback whale with one of its long pectoral fins raised aloft out of the water, swimming on its side (laterally) as it does so. Professional stock photos of Whale Pectoral Fin Display. Humpback whale with both of its long pectoral fins raised aloft out of the water, swimming on its back (inverted) as it does so. 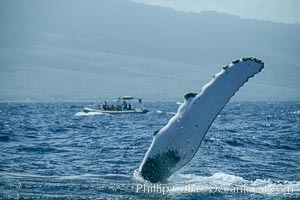 Pictures of Whale Pectoral Fin Display. North Pacific humpback whale, pectoral fin. 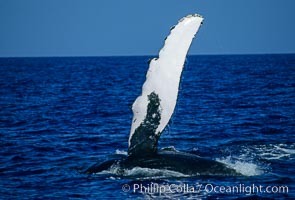 Whale Pectoral Fin Display Photo. Humpback whale with one of its long pectoral fins raised aloft out of the water, swimming on its side (laterally) as it does so. 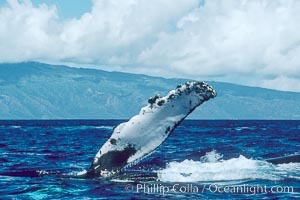 Stock Photography of Whale Pectoral Fin Display. Humpback whale with one of its long pectoral fins raised aloft out of the water, swimming on its side (laterally) as it does so. 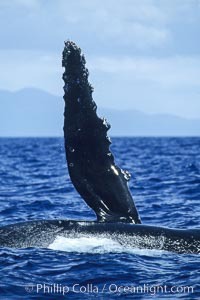 Photograph of Whale Pectoral Fin Display. Humpback whale with both of its long pectoral fins raised aloft out of the water, swimming on its back (inverted) as it does so. Whale Pectoral Fin Display Photos. Humpback whale with one of its long pectoral fins raised aloft out of the water, swimming on its side (laterally) as it does so. 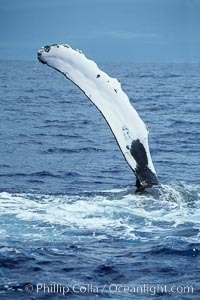 Whale Pectoral Fin Display Image. 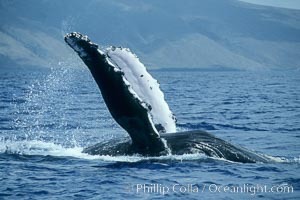 Humpback whale swimming with raised pectoral fin (ventral aspect). 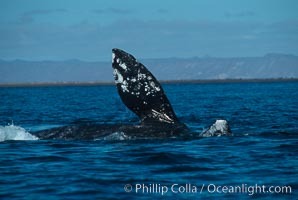 Pictures of Whale Pectoral Fin Display. Humpback whale swimming inverted with both pectoral fin raised clear of the water. 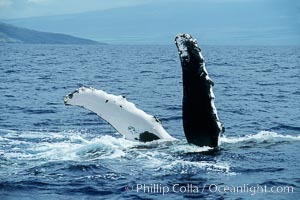 Whale Pectoral Fin Display Photo. Humpback whale swimming inverted with both pectoral fin raised clear of the water. Whale Pectoral Fin Display Picture. Humpback whale swimming inverted with both pectoral fin raised clear of the water. 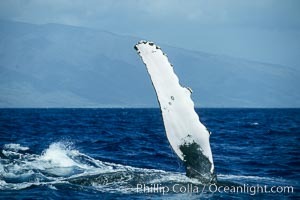 Stock Photography of Whale Pectoral Fin Display. 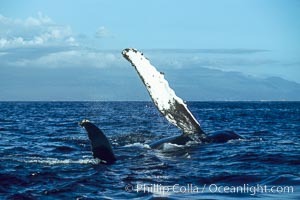 Humpback whale swimming with raised pectoral fin (ventral aspect). Whale Pectoral Fin Display Photos. 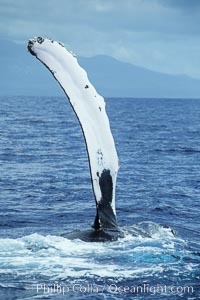 Humpback whale swimming with raised pectoral fin (ventral aspect). 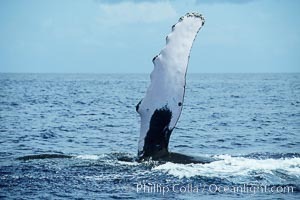 Whale Pectoral Fin Display Image. 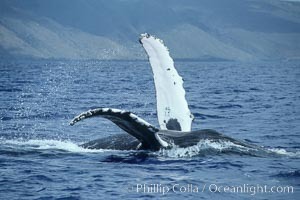 Humpback whale swimming with raised pectoral fin (ventral aspect). Professional stock photos of Whale Pectoral Fin Display. 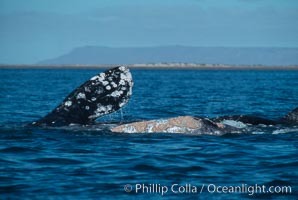 Humpback whale swimming with raised pectoral fin (dorsal aspect). 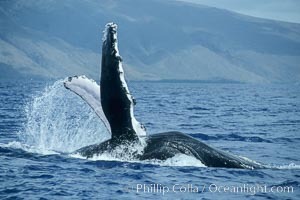 Pictures of Whale Pectoral Fin Display. 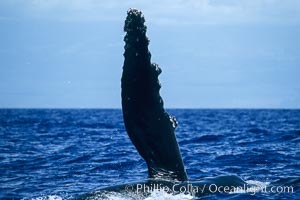 Humpback whale swimming with raised pectoral fin (dorsal aspect). 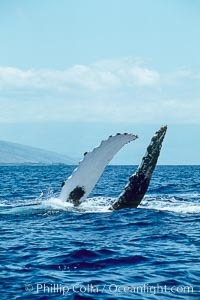 Whale Pectoral Fin Display Photo. 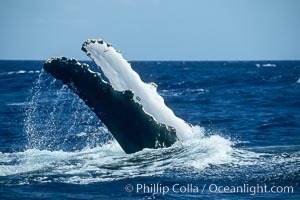 Humpback whale swimming with raised pectoral fin (dorsal aspect). Whale Pectoral Fin Display Picture. 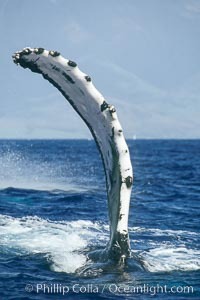 Humpback whale swimming with raised pectoral fin (ventral aspect). 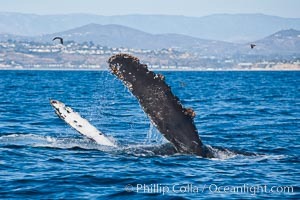 Stock Photography of Whale Pectoral Fin Display. Courting gray whales, Laguna San Ignacio. 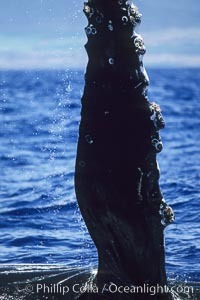 Photograph of Whale Pectoral Fin Display. 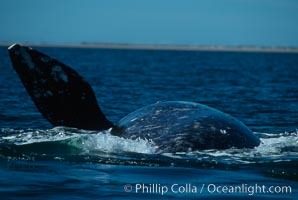 Gray whale rolling and lifting pectoral fin during courtship socialization, Laguna San Ignacio. Whale Pectoral Fin Display Photos. Humpback whale turning with pectoral fins. 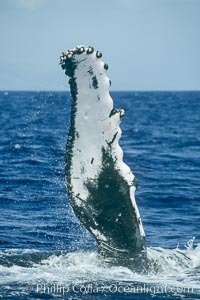 Whale Pectoral Fin Display Image.